If you’re looking for the best painting outfit here in Severance, you don’t need to look any further than Horner Painting. We’re proud to serve our neighbors throughout Northern Colorado, including the community here in Severance. We offer a litany of painting solutions, including interior and exterior home painting, as well as a variety of additional services alongside our traditional painting services. Learn more about our painting services below, and experience the Horner Painting difference for yourself. You can also get started right away with a free estimate for your upcoming painting project. The interior of your home should be warm and inviting, and the colors of your walls can speak volumes about the character of your spaces. That’s just one reason why a fresh coat of paint can work wonders to transform and enlighten the spaces throughout your abode. There are a number of reasons why folks call on us to paint their homes. Often, people opt to paint the inside of their house if they’ve just moved in, since they’d like to give it a fresh, personalized look. Other times, homeowners simply need a new coat of paint to cover up dirty, discolored, or damaged paint around their homes. Whatever your reason, we can help. We provide interior painting services for individual rooms, or we can paint the entirety of your house. We strive to make our paint jobs as easy and convenient as possible for our clients. We start with an estimate and consultation, where we’ll work with you to ensure that we understand your vision. Then, we work with your schedule to determine the best time to start our painting project. Once we’re ready to go, we’ll get to work moving and protecting furniture around your home (we suggest that you move out as many of your belongings as you can prior to our arrival, to make the process even speedier). Then, we’ll tape off windows, fixtures, and other items, and get to work painting. Once we’re through painting, we’ll pull off our protective covers and any tape that we’ve used, and we’ll go through a final inspection to ensure that every line is precise, every coat is thorough, and there are no missing details. We strive to paint homes efficiently, so that you don’t have a major disruption in your day to day life. Here at Horner Painting, we aim to provide you with the best paint job you’ve ever received, period. We set our standards high, and we bring a passion for professionalism to every job site. Our team of painters has two decades of experience serving folks here in Northern Colorado, making us a household name for painting services in the area. We’d be happy to show you just what we can do to transform your home. Again, you can get started with a free quote for your upcoming project, or feel free to reach out to us if you have any questions about our services. Your home’s exterior provides its first impression. And a fresh coat of paint can work wonders to impress guests and passersby. At Horner Painting, we strive to give your home a thorough paint job that will truly rejuvenate the look of your home, while providing some added protection to its exterior. When Do You Need a Fresh Coat? If you notice any imperfections around the exterior of your home, then it’s likely time to give it a makeover with a coat of paint. Home exteriors suffer far more harsh conditions than the interior of your home — as such, they require painting more often. Keep a keen eye out for chipped paint, cracked paint, and discoloration. 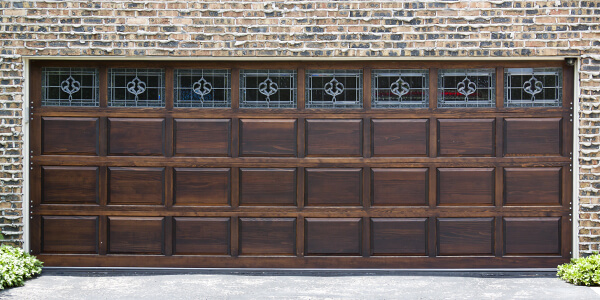 If you notice these signs of weathering, then your protective paint surface isn’t doing its job. We can help. Sometimes homeowners simply want to change the look of their home — we can help with that too. If you want to give your home a bit of character, or you’ve purchased a new home that you’d like to give a personal touch, we can provide. Regardless of what your exterior painting demands are, we’re the crew to call. It’s our goal to paint your home efficiently, so that we can be on and off your property in no time. Our process is simple: We’ll work with you to determine your vision for your upcoming paint job. Then, after we protect your property with drop cloths, tape, and plastic covers, we’ll get to work painting. We provide a thorough paint job for every surface on the exterior of your abode. Finally, we’ll tear down and clean up, and we’ll go through a walkthrough with you to ensure that you’re completely satisfied with the project. If you notice anything that’s out of place, we’ll do our utmost to make it right. It’s our goal to leave you with a home that is the talk of the town. Your neighbors will notice that your home looks pristine, and your home will never have looked so good. 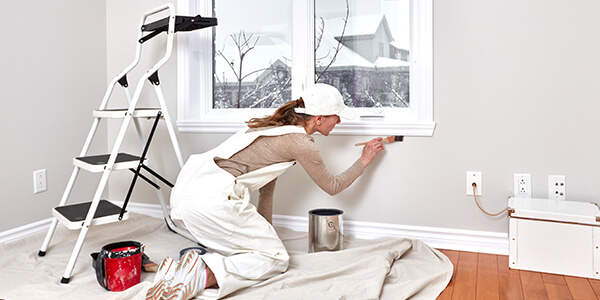 Our painting crew is trained to provide premier painting services, and we pay attention to detail. We’ll make every line crisp, and every surface beautiful, down to the trim on your home. As your local source for painting services here in Severance, we simply provide a better product at competitive pricing, so you can trust that you’ll get the most value out of your paint job. Find out the Horner Painting difference for yourself. Get started with a free quote for your project, or give us a call if you have any questions about our services. On top of our traditional interior and exterior painting services, we also provide color matching services. If you have a surface that you’d like to paint with a color that already exists in or around your home, we can help. We provide professional color matching, and we’ll paint your surfaces while we’re at it. We often find that folks require color matching services when their home is damaged, or they’ve run out of paint. 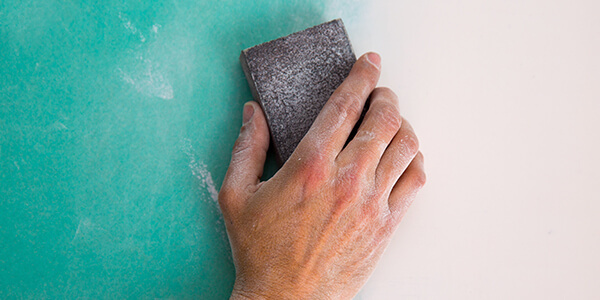 If you have a wall that’s been dinged or cracked and it requires repairs, you’ll also need to color match the paint surrounding the marred surface. You may also need to have us color match if you’d like to continue certain colors on additional surfaces around your home — perhaps you have accent walls with a favorite paint color, and you’d like to add a few additional walls in that very same color. 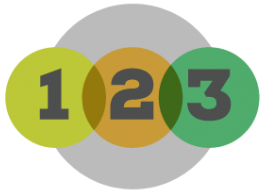 Regardless of your demands, we can color match to ensure that your surfaces are contiguous. Color matching is actually quite simple with modern technology. To match your surfaces, we’ll take a sample of paint (usually a small chip of paint will do). We utilize a machine that assesses the color of the paint sample, and it concocts a cocktail of colors that will perfectly match the color and sheen of your current surface. And voila, we’ll have a fresh batch of paint for your home. If you need to make your walls match, give us a call, or get a free quote for your project. We make color matching simple, and we’ll make sure that you’re satisfied with our final product. 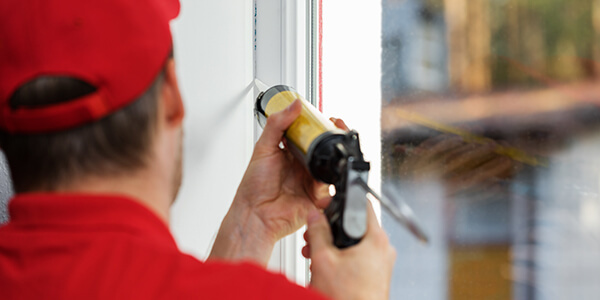 We also offer a variety of additional services that may go hand in hand with our color matching services, including drywall and siding repairs (learn more about these services below). Your walls aren’t impervious to damage. You may have thrown a doorknob into your drywall, or ripped a towel rack off of the wall. Regardless, we provide minor repairs and drywall patching services, alongside our painting services. If you have siding that is warped, cracked, or falling apart, we can help. We replace and repair siding panels, and can help you to prepare the exterior of your home for an upcoming paint job. We paint fences and rails too! 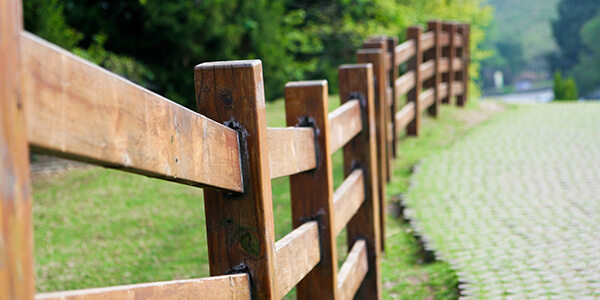 If you have a cedar fence circling your property, or you have railings circling your patio, we can paint or finish them. Give your entire property a new look and new life with our fencing and railing painting services! Your caulking should protect your home. 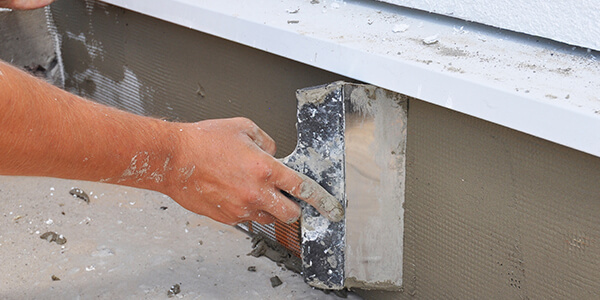 If it’s falling off or falling apart, then the envelope of your home may no longer be waterproof. If that’s the case, then it’s time for a fresh line of caulk around those windows, doors, and other openings. We can help. Have a pergola that could use fresh finish? Or perhaps your deck is looking a little lackluster. Regardless of what needs a new coat, we can provide. We’d be happy to paint your deck, deck railings, and any patio cover you may have. 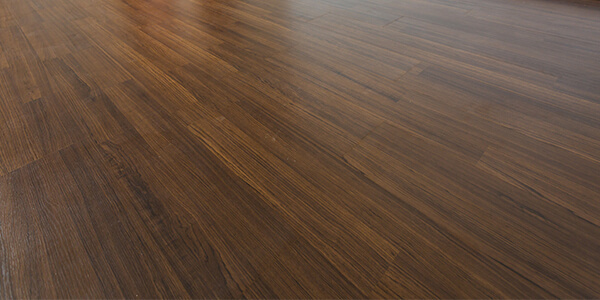 We can help to protect the wood surfaces around your home as well. 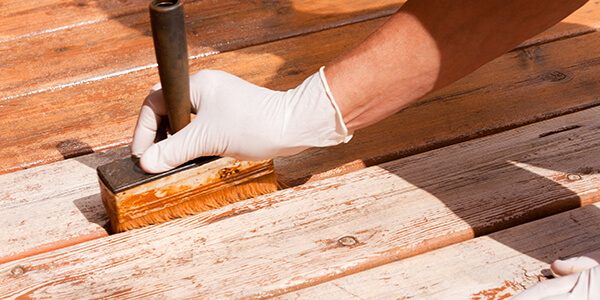 We provide varnish and clear coat work for wood surfaces, including cabinets. Find out what we can do to update the look of your home. Power washing is often a necessary part of our exterior home paint jobs, and it’s just one of the many additional services that we offer to make your upcoming project a snap. 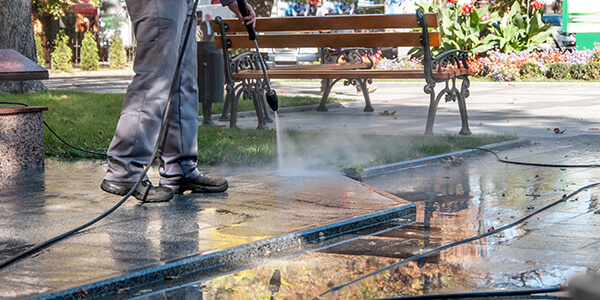 Count on us for thorough, yet delicate power washing services. We paint garages and basements too. Whether you need to rejuvenate the look of that detached garage, or you need a coat of paint to finally finish that unfinished basement, we’re the crew to call. The trim of your home makes its other colors pop. We take trim seriously, ensuring that these accent pieces are painted with clean, straight lines. We can even help you pick your next trim color, if you’d like. Here at Horner Painting, we’re dedicated to providing unbeatable customer service. We strive to provide our clients with the best paint services available here in Severance. 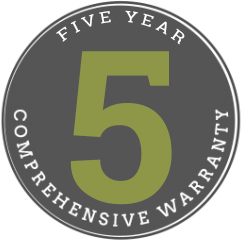 That’s why we back our paint jobs with a five-year comprehensive warranty. Our policy is simple: If you have any issue with our paint job, we’ll make it right. No questions. No exclusions. 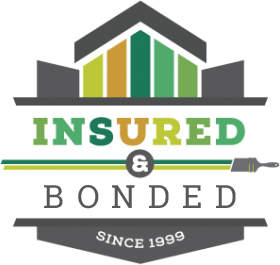 We include our warranty with every project — at no additional cost — so that you can rest assured that you’ll be satisfied when we’re done. Ready to test our dedication to customer service yourself? Give us a call to get started, or get a free estimate while you’re here.